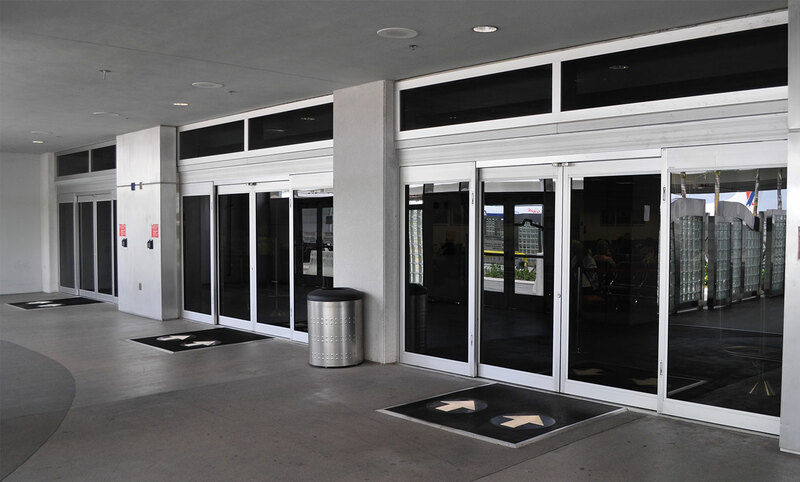 Do you need Roller Shutter Maintenance in Manchester? Lancashire Shop Fronts is the finest company engaged in Manufacturing and Supplying Shop Front Shutters in Manchester. We offer you a fast professional service and repairs to keep your loading areas working and your products moving. 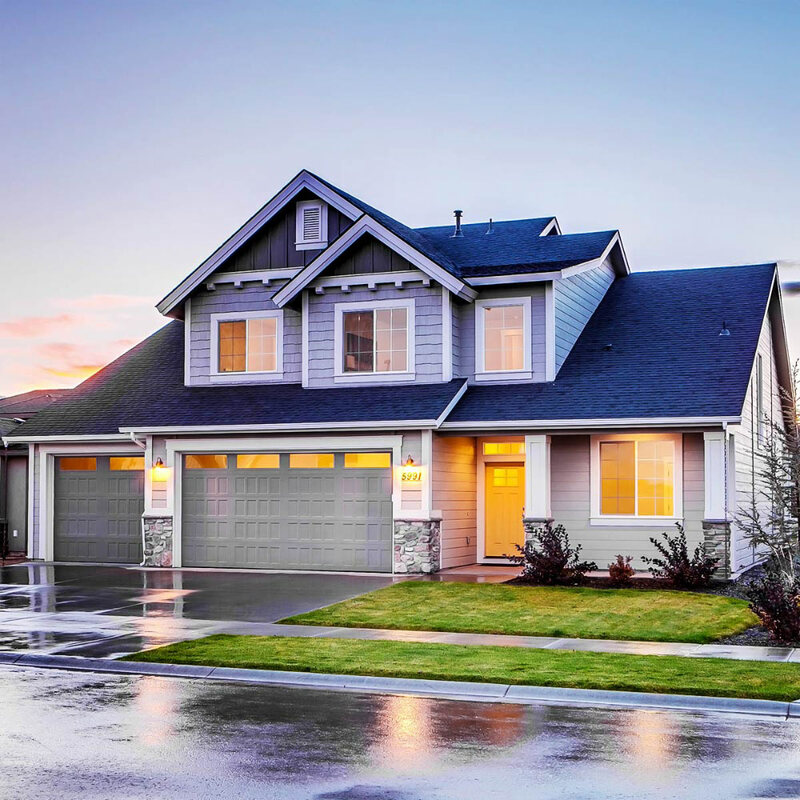 Our technical surveyors offer free advice. We carry large stocks of spare parts for all types of doors and shutters. 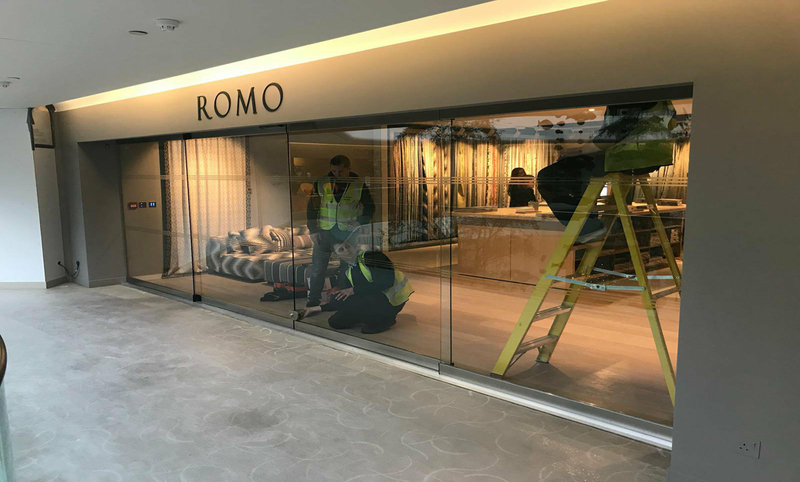 Being one of the Best Shop Front Installer in Manchester, when necessary we can dispatch a rapid response repair team to deal with door and shutter emergencies. Our Professional maintenance and roller shutter repair service is available 24 hours a day. Our experienced engineers are fully trained and based locally in your area. All our stocks and products are built to the highest standard and are guaranteed to be defect free and operate smoothly. 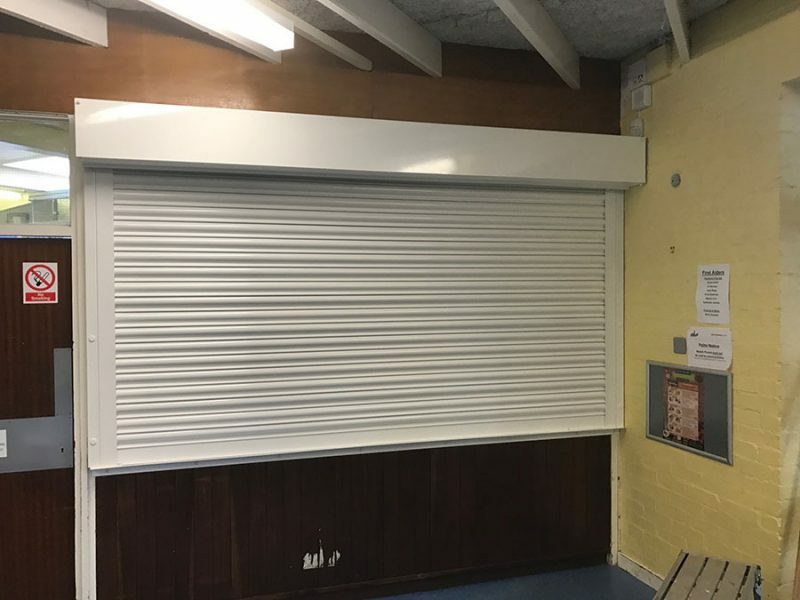 If you are also in need of best Roller Shutters in Manchester then you must contact us once. We hope you must enjoy our services.